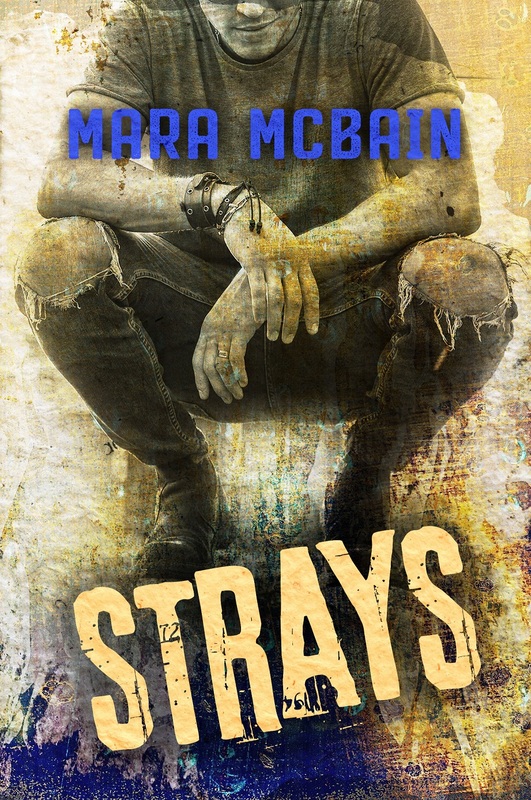 They were just strays … lost souls no one wanted. It can always get worse. Ripped away from her addict mother at eight only to be thrust into a new hell, those words have become etched on Cali’s soul. Life in the system has only reinforced them. Now, getting ready to step out on her own, she’s making plans and hoping against hope to break the cycle. Running for her life in a thunderstorm isn’t the way she’d expected to start. Keep your head down and work hard. It was the grown-up version of, out of sight, out of mind. It was how he had survived the hell of foster care. That, and running, but Jarek is done running. Finally, he has a place to call his own. Working construction, he builds things for strangers all day. At night, he renovates his dream home one piece at a time. He never expected to find the most important piece hiding under a wet tarp. Can Jarek show Cali that it can get better? 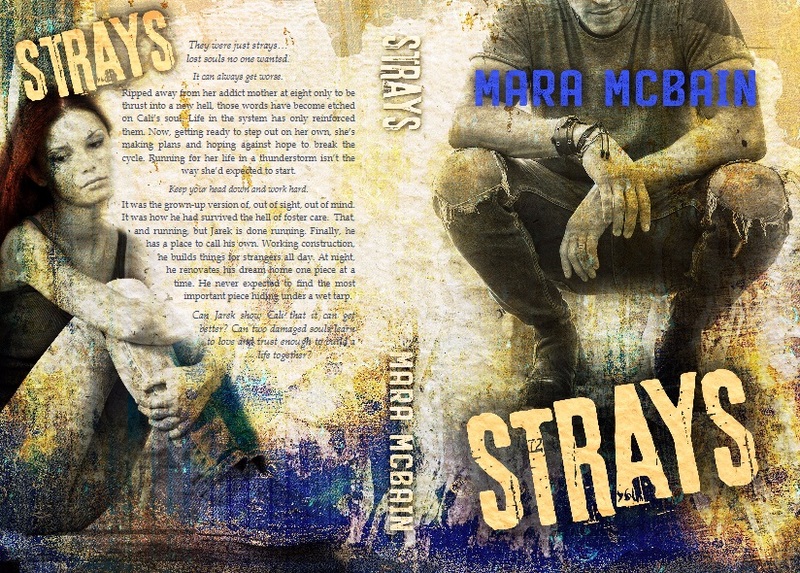 Can two damaged souls learn to love and trust enough to build a life together? 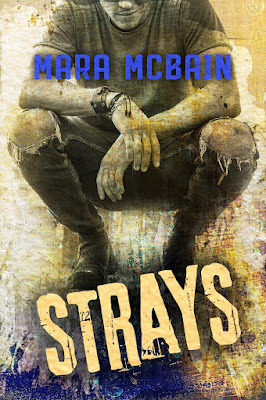 1) A signed paperback copy of STRAYS 2) A signed set of The Trinity Falls Series 3) A Lords of Mayhem t-shirt 4) A $20 Amazon Gift Card 5) Your choice of a signed Paperback copy of any of Mara McBain or Anneliese Brand’s current Bibliography! This sounds like by kind of book.